Hi Frugalistas! If the Cinque Terre is all about slow, low key travel, Portofino is definitely its glamorous, posh (and expensive) sister. 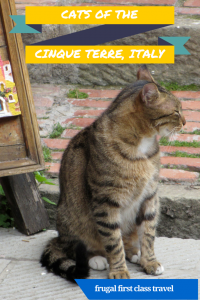 Just an hour away by train, it makes one of the best daytrips from Cinque Terre . 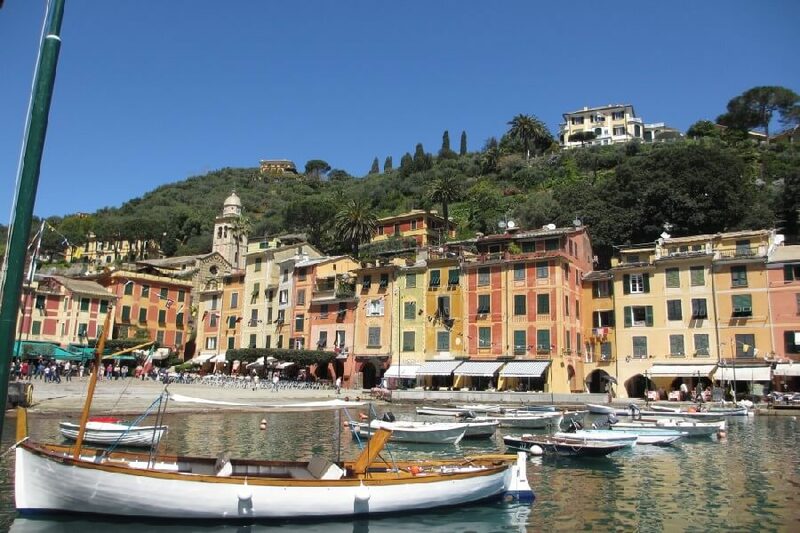 So sit back, and enjoy the visit on a day trip from Cinque Terre to Portofino – whether you travel from the Cinque Terre to Portofino by ferry, or by train, I know you are going to enjoy one of the best Cinque Terre days tours you can take. The distance from Cinque Terre to Portofino is not great. 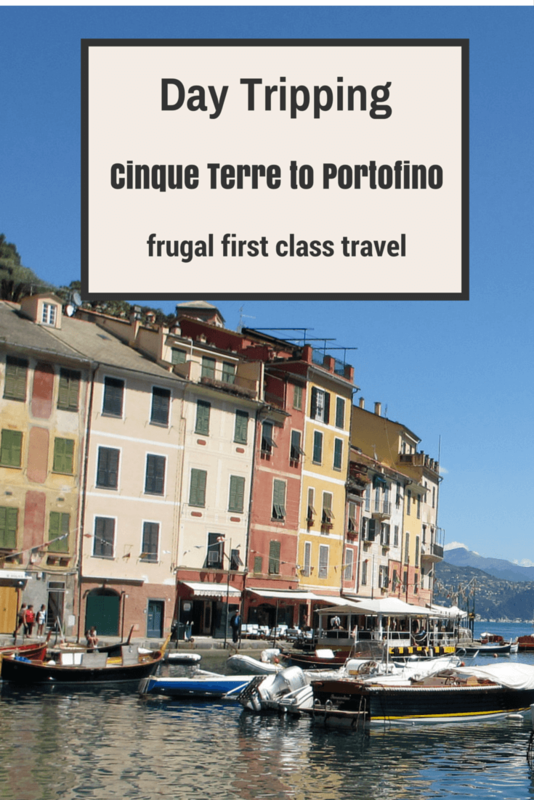 Portofino is just an hour from the Cinque Terre by train. 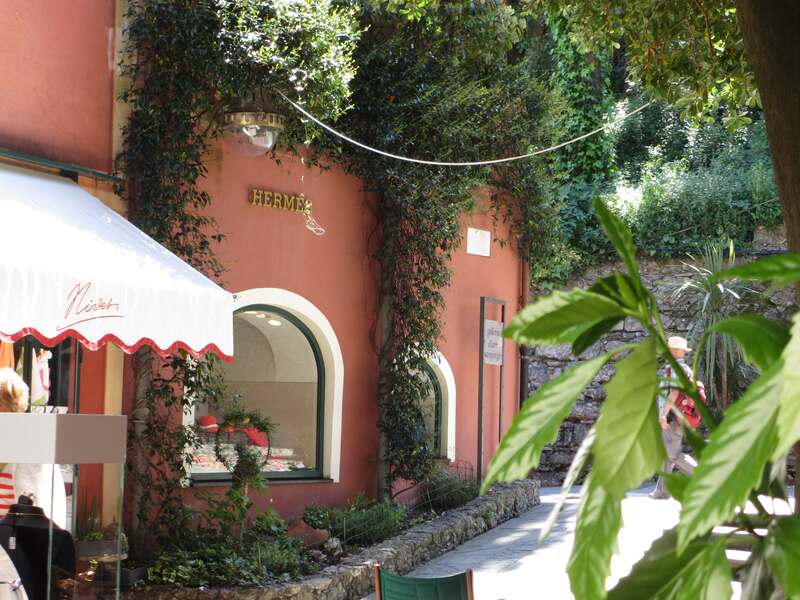 Unfortunately there is no direct train to Portofino, but you can easily hop off at Santa Margherita Liguria. SML as it is often referred to is a stunning destination in its own right, so regardless of how you are gettng to Portofino, do take time to look around the harbour, admire the interesting painted buildings and soak up some lovely views over the town towards the mountains – stunning. 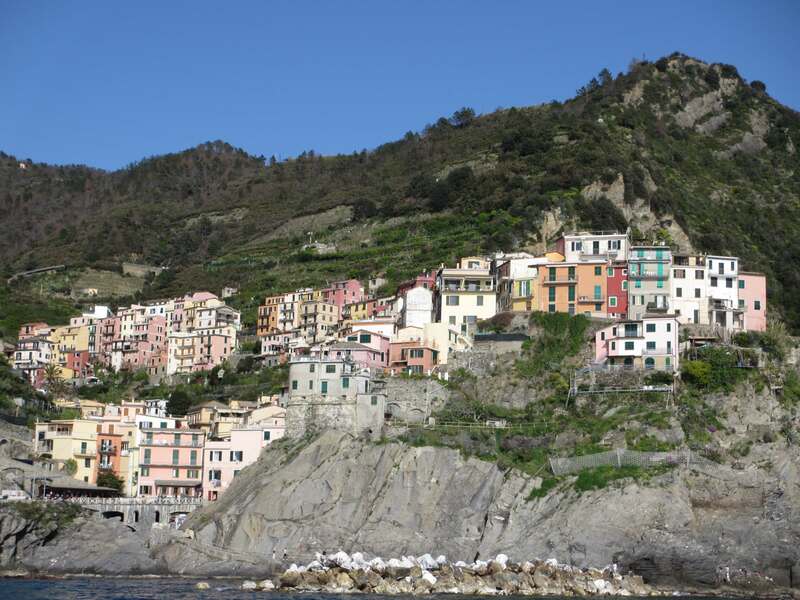 (You can also take this trip in reverse of course, to take a trip from Portofino to Cinque Terre). Getting to Portofino you have three options: the ferry (runs regularly), the bus (runs frequently) or you can walk. The walk is about an hour around the coastal road, but is completely flat, so is easy (so much so, I featured it as one of my walks for non-hikers in the Cinque Terre in a previous post). I was fortunate to be spending the day with a fellow traveller, and given the wonderful weather, we decided a walk was in order. And what a stunning walk it was. 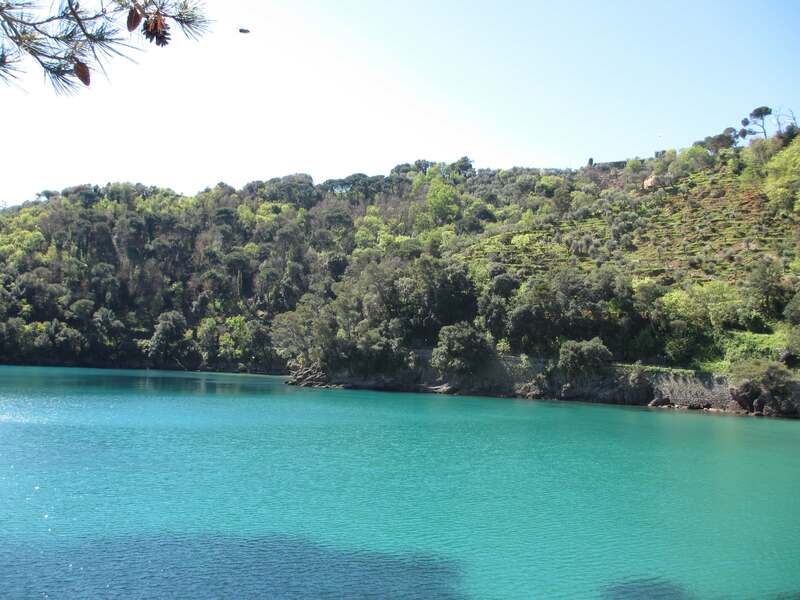 Largely in the shade in the morning, we enjoyed the brilliant blue sea, the breathtaking views, oh, and that’s right, those sumptuous private villas…..
More dedicated walkers will take the longer inland walk – watch for the pretty tiled sign en route to lead you off the coast road. 1. If you want to shop in the Cinque Terre region and designer labels are your thing, then shop away. I’ve visited many fishing villages in my travels, but never one with its own Louis Vuitton, Hermes, Pucci and Missoni boutiques. Personally, I just loved being around the gorgeous little harbour, enjoying the sunshine and watching the Italian school kids on their field trips. 2. Find a harbourside restaurant (the geography of the harbour allows for a choice of sunny side or shady side for lunch – they think of everything in these 5 star resort towns!) and enjoy a leisurely lunch. 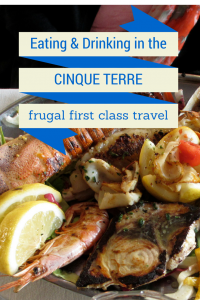 There are no bargains here – expect to pay for an entree (appetiser) what you were paying for a main course in the Cinque Terre. You definitely pay for the aura here. 3. Watch the little wooden fishing boats bobbing in the harbour, and admire the magnificent wooden cruisers, reminiscent of the town’s glamour heyday in the 1950s (when Elizabeth Taylor, Ava Gardiner and Greta Garbo first put the town on the A List map). 4. Eat gelato – go on, you know you want to! Buses and the train from Portofino to Cinque Terre are too ordinary for such a fabulous destination, so my companion and I decide the only way to head back to SML is by ferry. There is no ferry from Portofino to Cinque Terre, so we take the ferry back to SML. We brave the hoards of fellow daytrippers, and the chaotic ticketing process, but thoroughly enjoy our ride back on the ferry. When our train arrives back in Monterosso we realise we need to wait ages for our connection to Manarola, so hop a Cinque Terre ferry back. What a way to end a perfect day. The light hits the villages perfectly, and you can’t help but compare the austere grandeur of the Cinque Terre with lush, wealthy Portofino. There’s only one way to make this day even better – a great meal at our “favorite” restaurant in Manarola, complete with a large plate of grilled seafood for only a few Euros more than our tiny entree (appetiser) in Portofino. Our return to Manarola by ferry – more stunning views to end a stunning day! 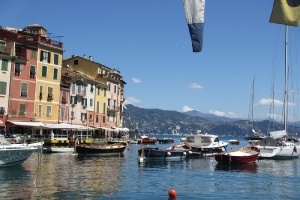 Portofino and Cinque Terre are both wonderful places to visit in Italy. If you are in the Cinque Terre, do make the effort to visit its wealthy neighbour – you won’t be disappointed. 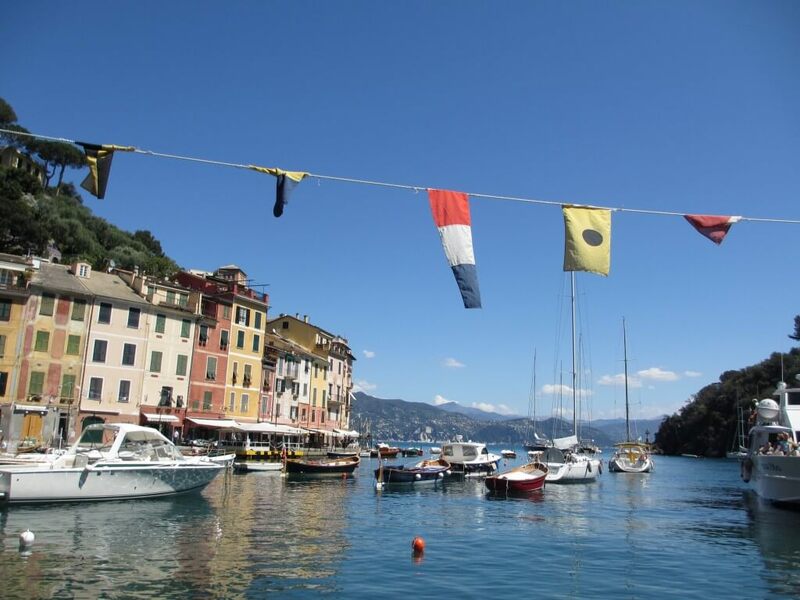 Should you stay in Portofino or Cinque Terre? 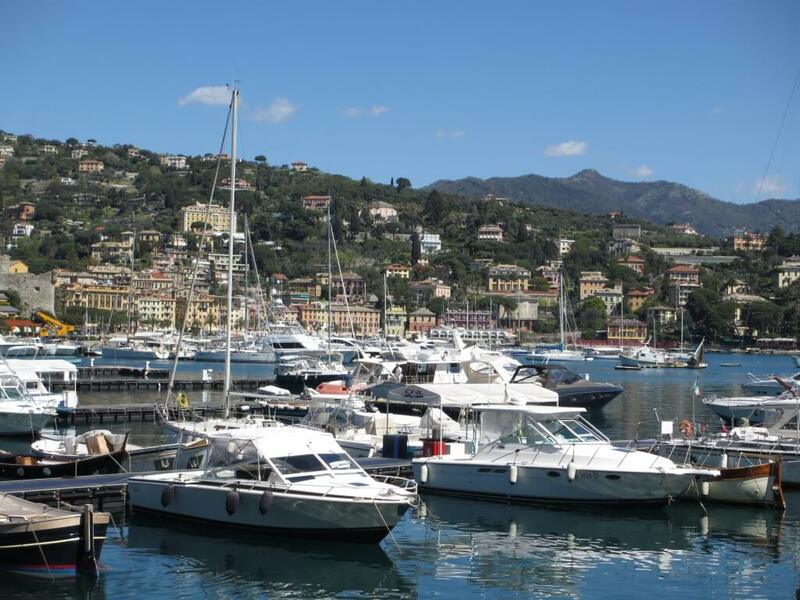 Jo, thanks for sharing the options to explore Portofino as a day trip! While I have visited Cinque terra before I have never taken the option to visit Portofino. As a result of your article the next time I am in that part of the world I will definitely try to visit. Yes, it was just one of those perfect days. The way we did it was an easy and inexpensive way to experience a very pricey part of the world. Oooooh! I think I’d definitely like Portofino. I can’t get enough of Italy at the moment, though I’m sure it’s time to give more attention to Spain or France. I love looking at the coastline from the water – lovely photos! And I don’t mid coughing up cost-wise when it’s clearly worth it and a one off. Just gorgeous! Hi Clare, yes Portofino has got you written all over it! 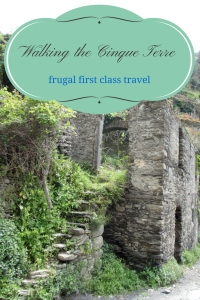 If you do it as a day trip from the Cinque Terre it is not expensive – just the train ticket and the ferry or bus fare. It’s only expensive if you want to stay, shop or eat a large meal. We managed a cheap day by just eating an entree (appetiser) and a glass of wine for lunch, then finishing with a gelato from a shop afterwards. We ate our main meal back in Manarola that evening. I can’t remember the exact price of the train ticket, but it wouldn’t have been more than 5-7EUR return, and the ferry was EUR6 one way. So unless you are on a tiny shoestring budget it isn’t expensive. I’ve never been to Italy. A friend and I have a trip planned for Istanbul for September, but I think I need to nudge her to go somewhere else, for obvious reasons. hhmm, what a lovely dilemma! I’ve got first trip to Istanbul planned for Oct.
Every year we say we will make it to Portofino. Ahh, maybe this one. Got to the Cinque Terre a couple of years back though, and that was a highlight. I actually found the CT quite expensive compared to the hills of Umbria (we took a 3-day sojourn), so have no idea what I’m going to think of Portofino! And have fun in Istanbul – one of my favourite places. Personally, unless you’ve got money burn, I think daytripping to Portofino is the only way to go. 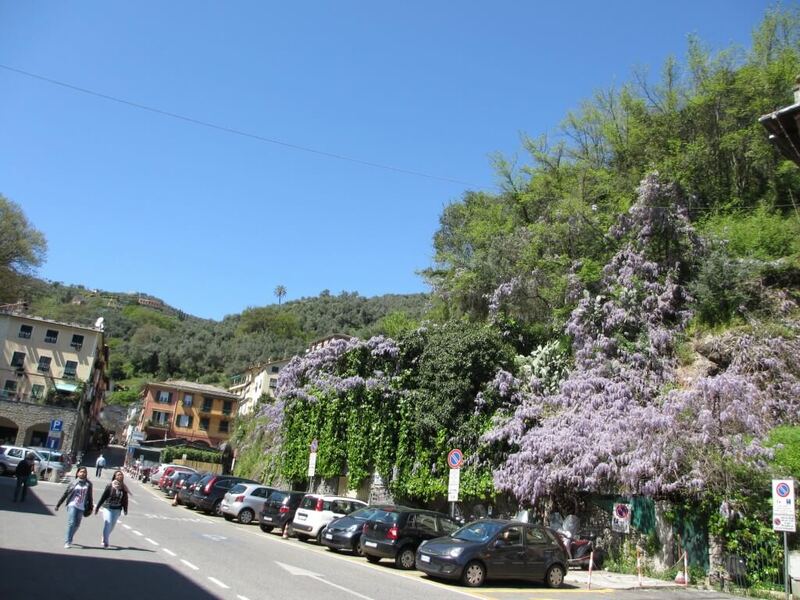 It’s pretty, and the trip there from Santa Margherita is delightful, but with an entree (appetizer) costing the same as the most expensive main course in Manarola, it is on another planet price wise……. 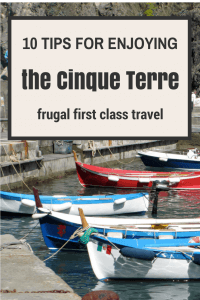 I’ve only recently come to know of Cinque Terre and it’s really high on my wish list – sounds just beautiful and I’ll definitely keep these tips in mind if I go! 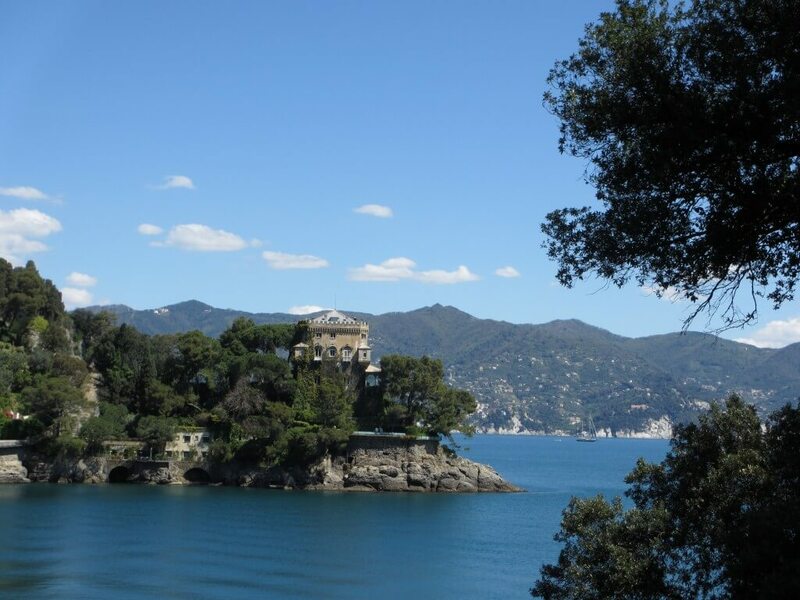 I visited Portofino on a cruise stop, we did the walk to the light house and visited the church on the hill. I also visited other towns in the Cinque Terre, but this one really grabbed me (maybe because it was the first stop!) 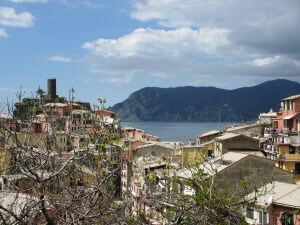 On the way back to our tender we stopped at Cafe Bonani and had the best gelato and espresso – what a view !!!! Jo is an experiential travel blogger specialising in Europe. Jo's readers love her practical advice and unexpected luxury experiences that any traveller can replicate. 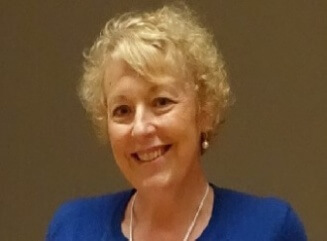 A committed Francophile and fluent Francophone, Jo travels regularly to Europe.